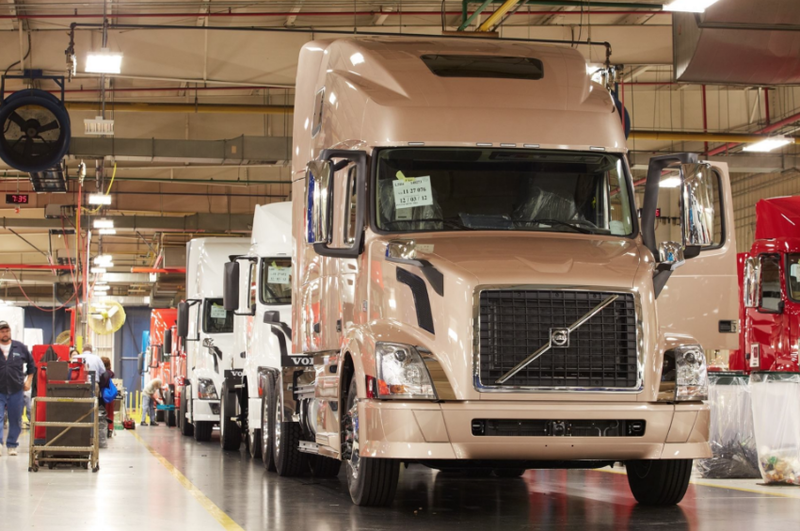 Preliminary North America Class 8 net order data show the industry booked 53,100 units in August, breaking the all-time record set last month in another typically weak order intake month of the year. “Preliminary data indicate that during the month of August, NA Class 8 orders rose 0.9% month-over-month and 150% from August 2017,” said Kenny Vieth, ACT’s President and Senior Analyst. He continued, “Super-strong orders in June and July are likely pulling large fleet orders ahead in the schedule, as truckers race to reserve build slots in a market where demand is running well above capacity.” Orders from June to August were booked at a 700k seasonally adjusted annual rate. ACT is the recognized leading publisher of new and used commercial vehicle (CV) industry data, market analysis and forecasting services for the North American market, as well as the China CV market.